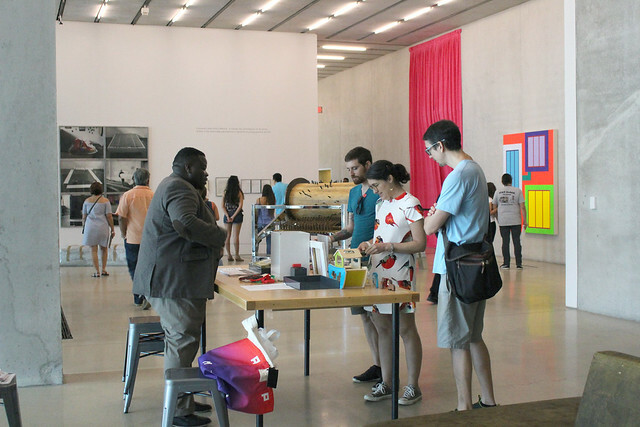 PAMM welcomed hundreds of guests on October 14, 2017 for “Free Second Saturdays: Extraordinary Texture.” The event celebrated DWNTWN Art Days, and was jam-packed with activations around the museum. 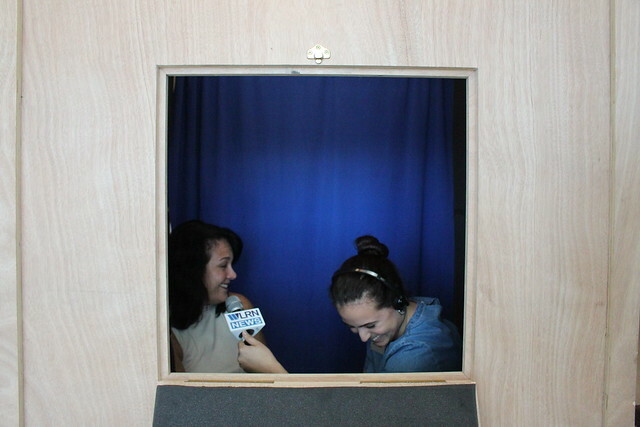 The day also marked the debut of PAMM’s “Miami Stories,” a partnership between the museum, HistoryMiami Museum and WLRN. 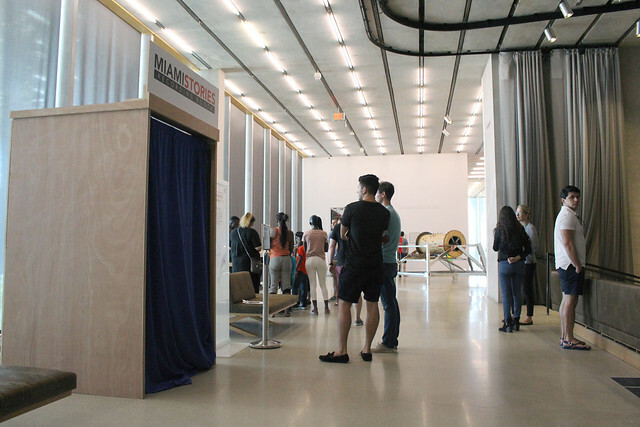 The program is a special initiative to preserve and record the history of Cuban exiles living in South Florida, in connection with PAMM’s latest exhibition, On the Horizon: Contemporary Cuban Art from the Jorge M. Pérez Collection. 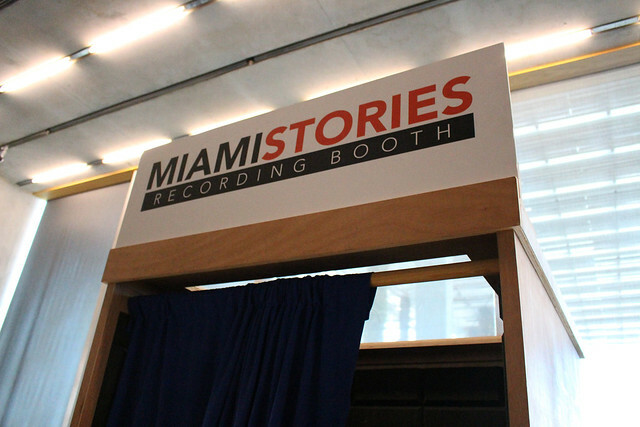 Inspired by HistoryMiami Museum’s “Miami Stories” program, the collaboration invites members of the Cuban exile community to share their personal memories and experiences at a series of upcoming PAMM Free Second Saturdays events. 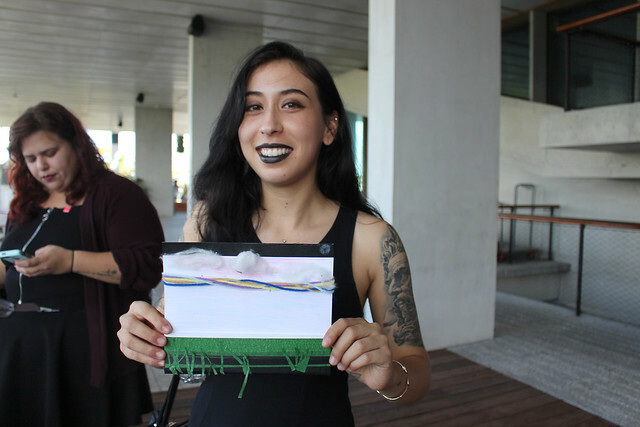 Over on the terrace, PAMM hosted exhibition inspired art-making. 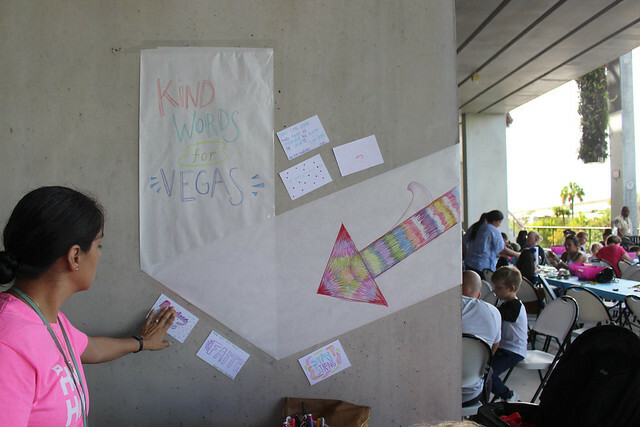 While at the art-making stations, guests had the opportunity to write and send positive and heartfelt messages to families affected by the Las Vegas tragedy. 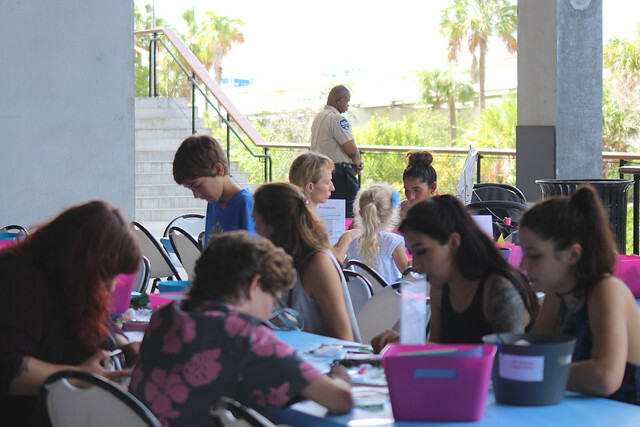 The day also marked PAMM’s participation in Art Beyond Sight Awareness Month. 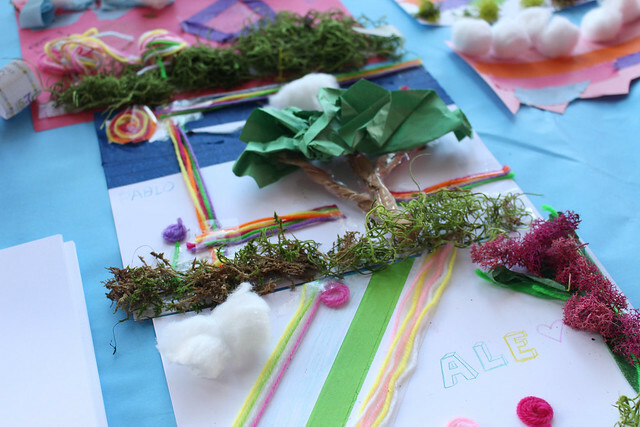 Guests were able to use all their sense to explore our “Within Genres” exhibition, and take a touch tour of the works in our museum.